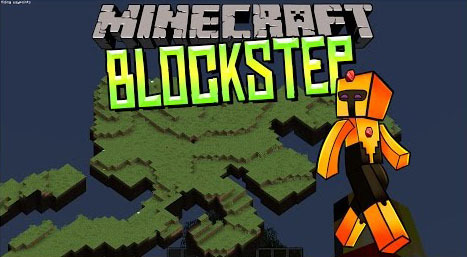 Blocksteps Mod is capable of tracking the blocks you’ve stepped on, and that’s its only function. 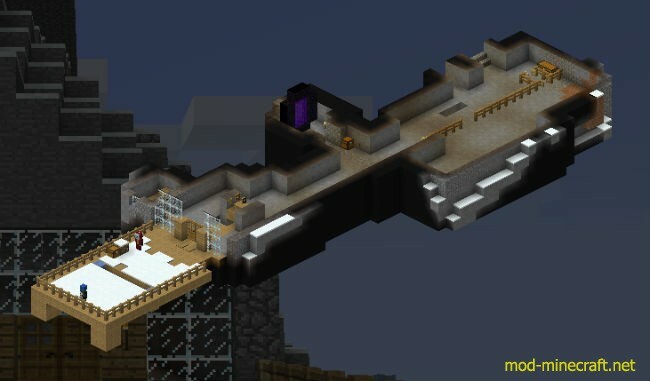 This mod can do this by adding a clientside-only, highly configurable isometric 3D mini-map. Has waypoint support and multiple map types. 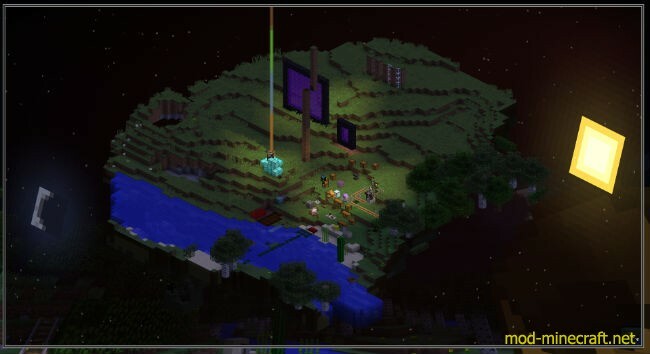 However, the mod is optimized for mainly Blocksteps map type. 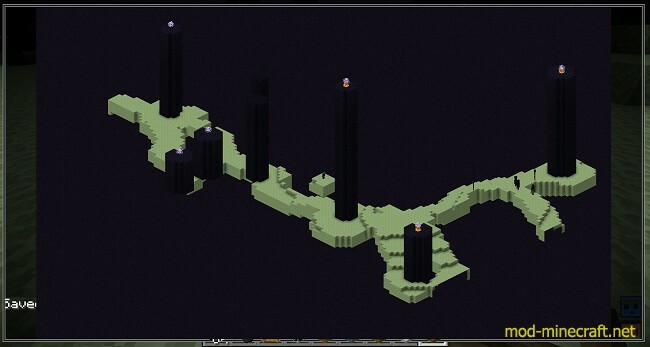 This was an experiment turned mini-map. It may not have the best performance but the community voted it into existence. Also, if you return to somewhere from far away (eg, another dimension) the map might look like a mess, hit the SHIFT + (Switch Map Mode/Rerender) key to refresh the map. Download and install iChun Util Mod.